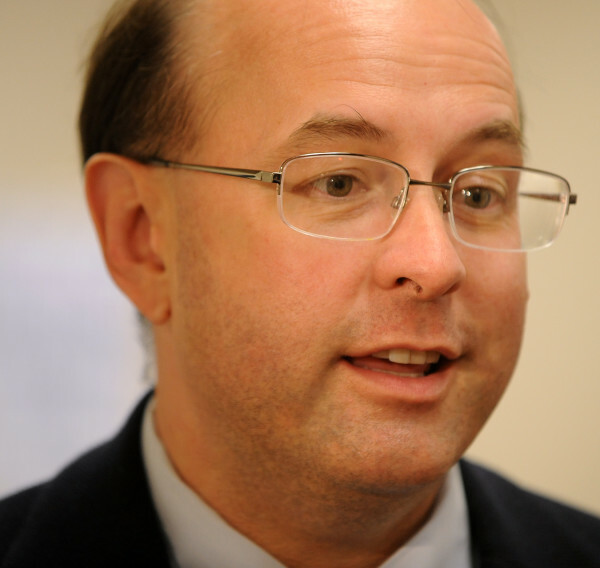 AUGUSTA, Maine — Maine Secretary of State Matthew Dunlap’s office has certified the signatures on a citizen-initiated ballot petition that seeks to create a new tax on high income earners to fund public schools. Dunlap’s office said Wednesday that it certified 66,849 signatures on the so-called Stand Up For Students petition. The group seeks to impose a 3 percent surcharge on income taxes paid in Maine households that earn more than $200,000 per year. That would generate in the neighborhood of $110 million a year, according to Stand Up For Students. Three other citizen petitions have already been certified and the questions associated with them will appear on the November ballot. A bid to create a ranked-choice voting system in Maine was certified in November 2015; an attempt to mandate background checks for private gun purchases was certified in mid-February; and a bid to raise the minimum wage in Maine was also certified in February. The next step for all of the petitions is consideration by the Legislature, which could either put the citizen petitions in law or send them to the ballot. If they go to the ballot, which is by far the most likely scenario, Dunlap will hold a drawing to determine the order they will appear on the state ballot. In addition to the four citizen initiatives, Maine voters could potentially decide a fifth question asking Mainers to legalize recreational use of marijuana, whose organizers plan to appeal Dunlap’s ruling that they did not submit enough valid signatures.